The firm was established in 2007. We have built our reputation by exceeding our clients’ expectations. Our aim is to make our clients’ experience as stress free as possible. We are an accessible firm and are always happy to assist with queries, comments or concerns. All of our staff are happy to take calls and have an email address that we are happy to share whether you are an existing client or a new one. Our offices are located in the heart of Cork City at Parliament Building, 1 Sullivan’s Quay. 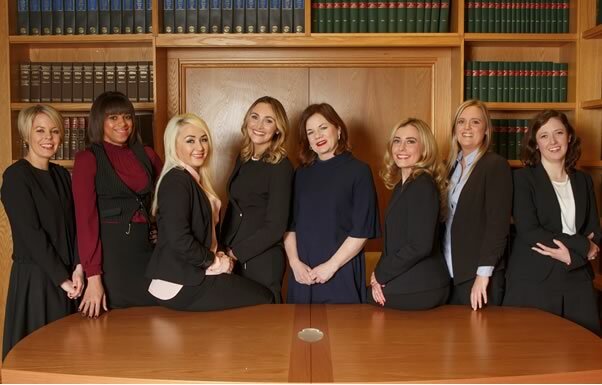 We are a modern and innovative litigation firm and offer a comprehensive range of legal services and provide the highest quality legal advice and representation to all of our clients. We pride ourselves on offering personal attention,using plain language and providing practical advice. 28th May – broadband issues, please contact us by telephone.